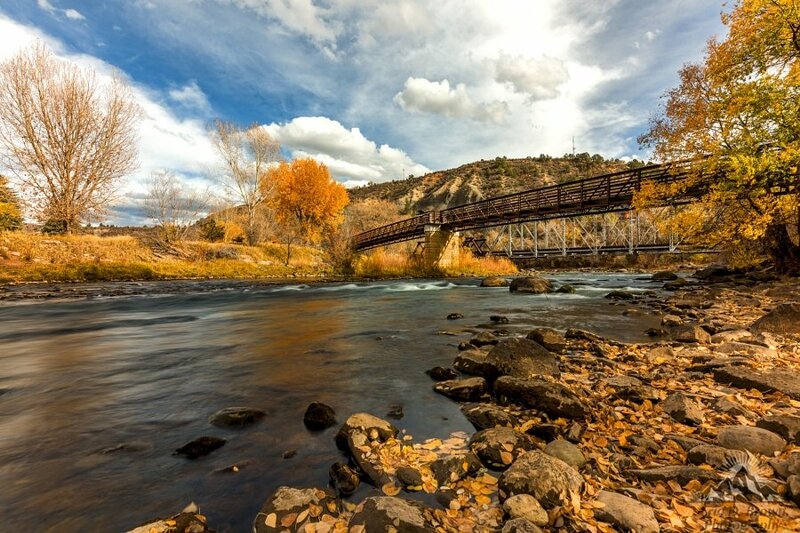 Foto Friday - Bridge across the Animas River - Eric D. Brown, D.Sc. This is a time lapse + multiple exposures of the Animas River in Durango CO. Captured with Canon 5DsR and Canon 16-45 f/4 L.